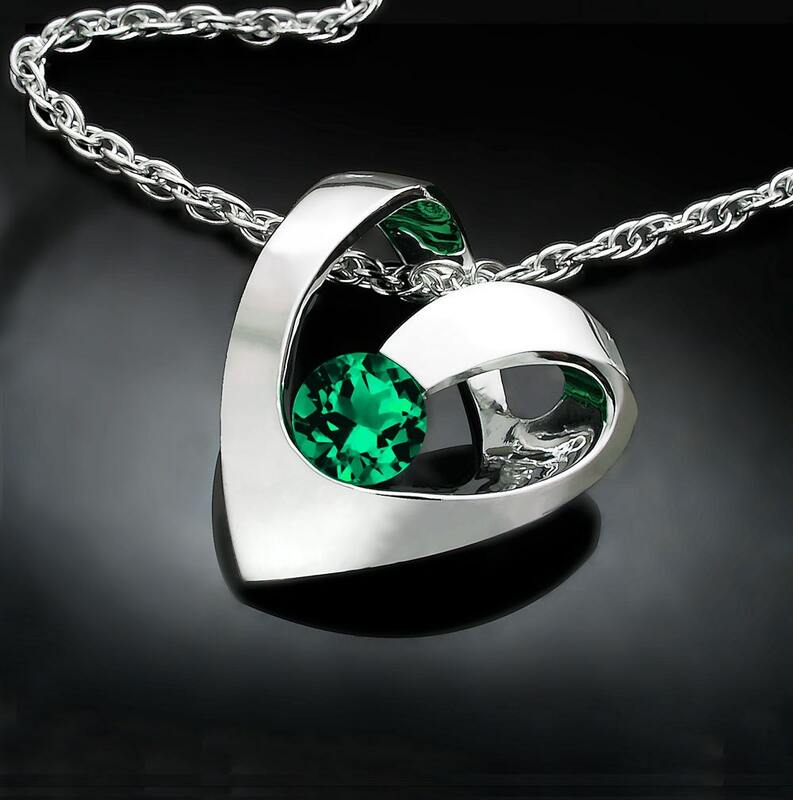 Heart Necklace set with Chatham Created Emerald in Argentium Silver - 3401 - Argentium Chain Included. A contemporary, yet timeless design by award winning designer, David Worcester. Ready to ship! 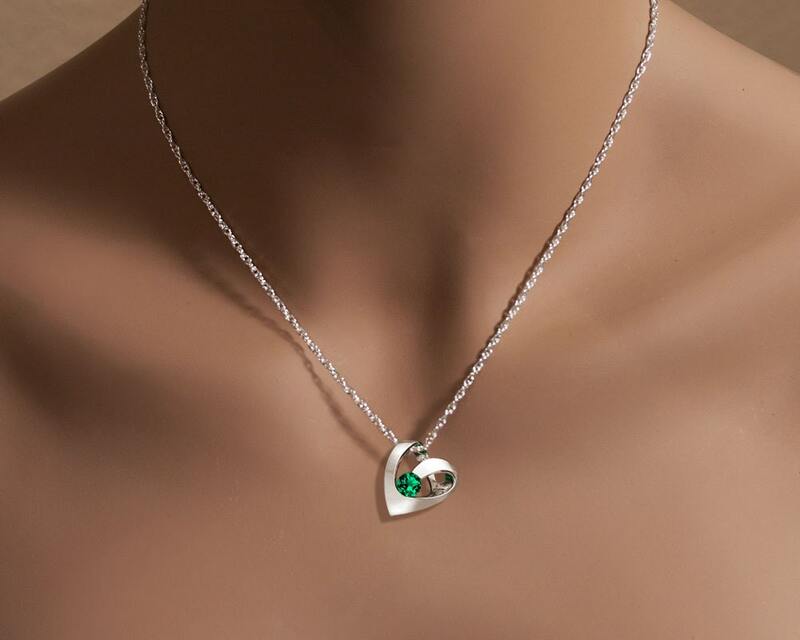 MEASUREMENTS AND MATERIALS: Cast in Argentium 960 premium quality, 100% recycled silver, this specially processed piece for tension setting measures 22mm x19mm, or 7/8 x 3/4 inches, and holds a 6 millimeter Chatham Emerald. I ordered this item as a Christmas gift. 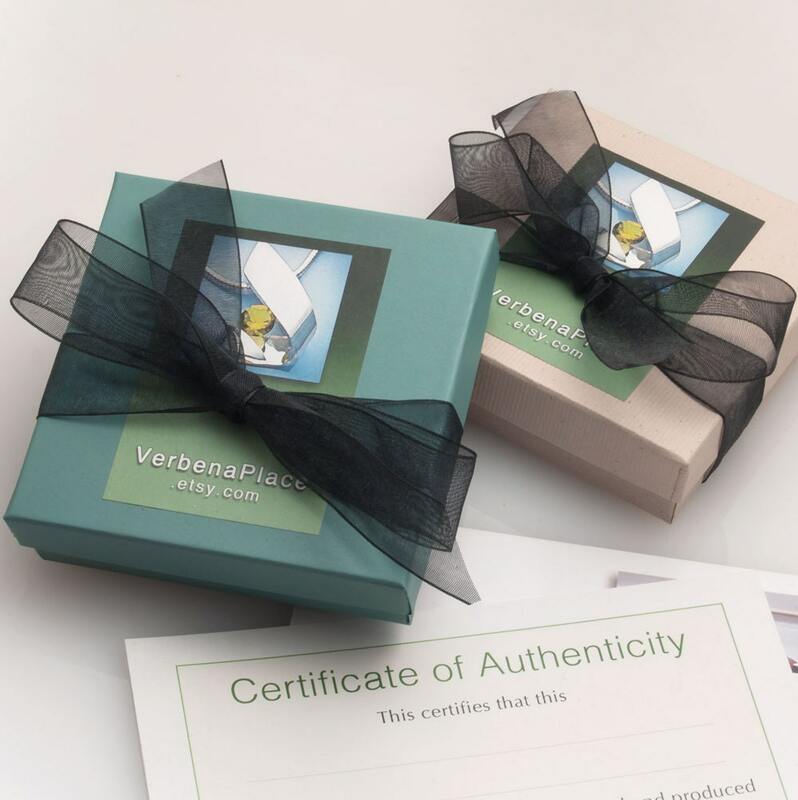 The person I gave it to likes very simple clean jewelry. This necklace fits that person. The ordering process was very easy. I received it on time. The necklace is beautiful, it is exactly as pictured, even better. It is different and very unique. I will shop here again. Everything delivered as pictured in the ad. Great jewelry and great people to buy from! I bought this necklace for my wife. The emerald is our son's birthstone. She loves it.